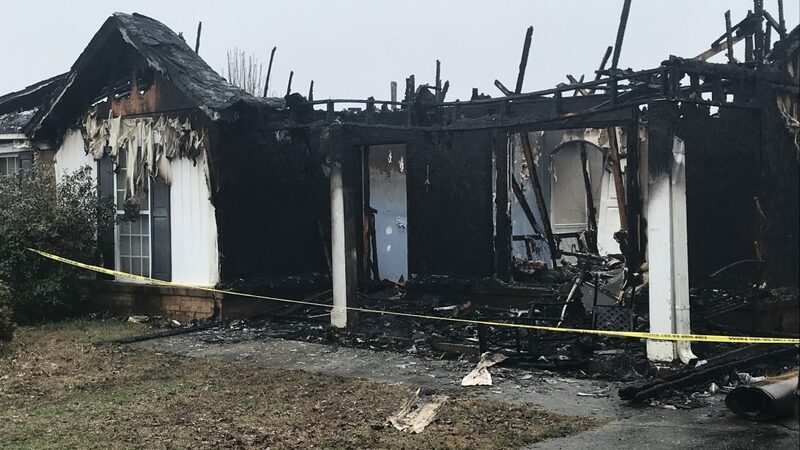 A fire that is believed to have started in a chimney caused major damage to a home in the 2400 block of Peace Circle in Statham on Feb. 20. 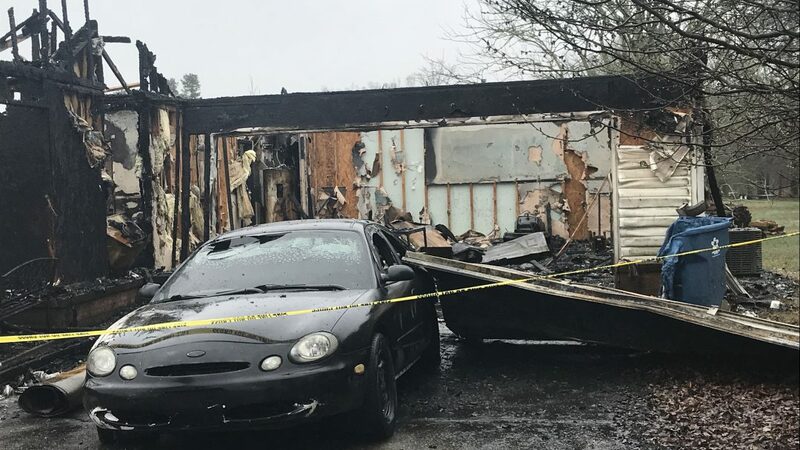 The two individuals and cat living in the house managed to evacuate the home without any injuries, according to Barrow County officials. Tonancy Casas, a neighbor to those who lived in the home, said she didn’t even know the fire took place. 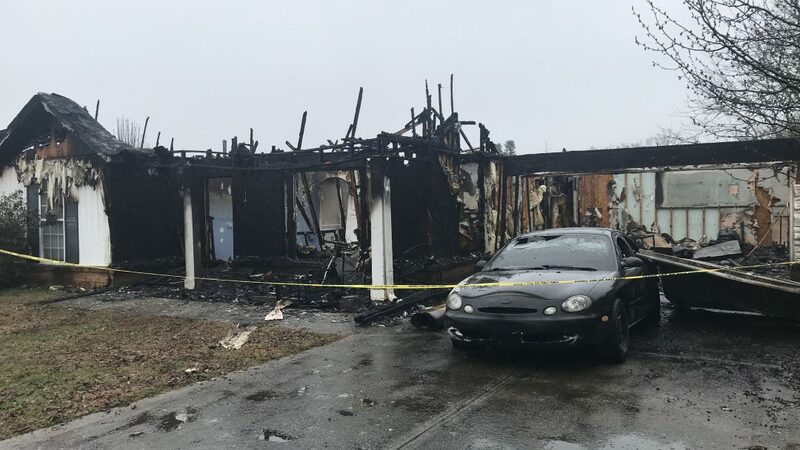 “My family and I woke up this morning and saw that it (the house) was burned down,” Casas said. 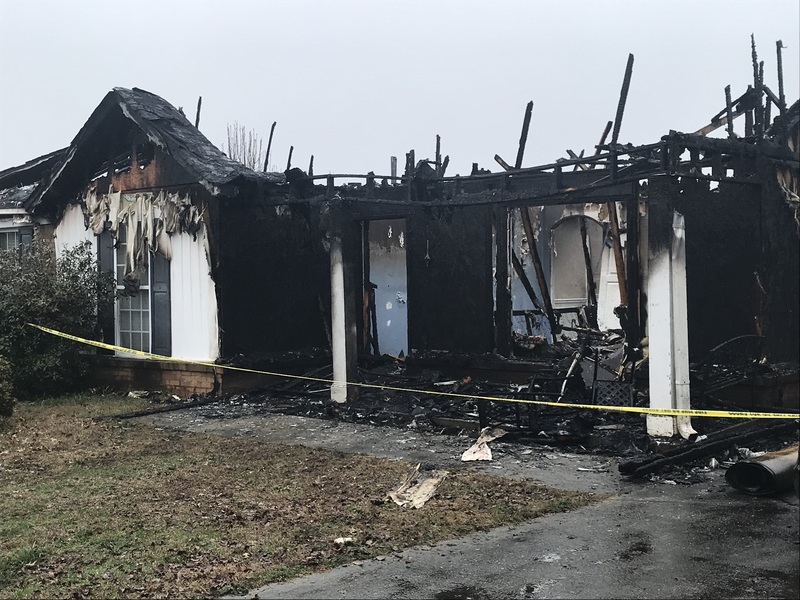 Steve Rose, public information officer for Barrow County Emergency Services, said the home was cleared before they arrived, so firefighters were able to treat the fire as soon as they reached the scene. 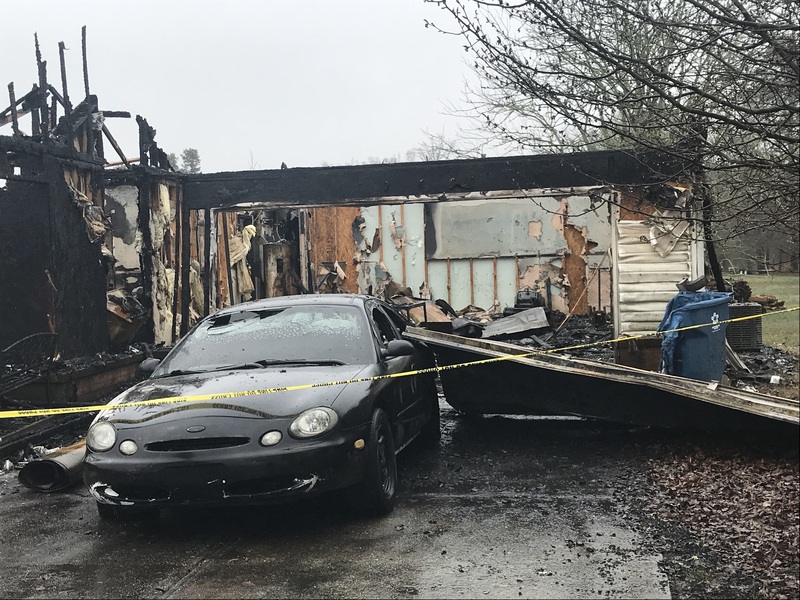 “We did what we call a defensive attack, which is attacking the fire from outside of the structure. Once that fire was knocked back, we were able to go inside and continue fighting the fire to eliminate what we call hot spots,” Rose said. Rose also mentioned the fire alarms in the home did not go off, according to the residents. He stressed how important it is to make sure that your smoke detectors are always working, but to also have chimneys checked. “The national fire protection association, just kind of the governing body, recommends that you have all your chimneys cleaned and inspected at least once a year,” Rose said. 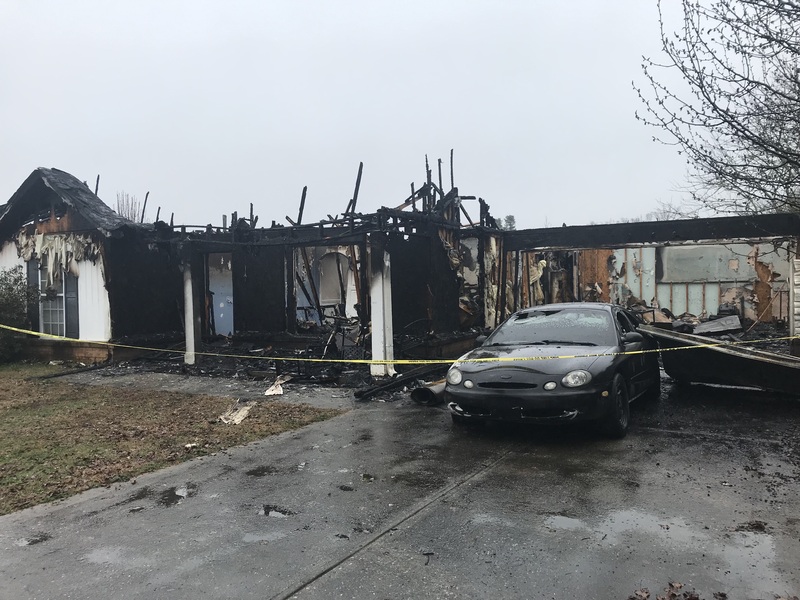 Although the home was heavily damaged, firefighters were able to save some personal items and return those items to the residents. Veronica Ogbe is a student at UGA majoring in journalism.